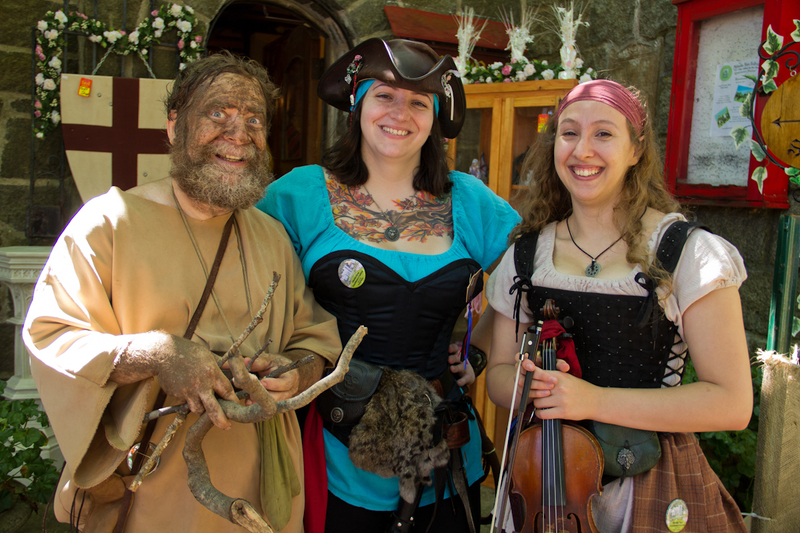 Thanks to all of you who came out to support Abbadia Mare Festival and of course, Hammond Castle Museum! We’d also like to thank the performers, the vendors, and of course our fabulous hard working volunteers! We’ll get an update as soon as we can from the Castle, but we hope you and your families had a great time at Abbadia Mare – and here is a pic from last year!